Special Guest DJ just added: ISIS SWABY. Isis Swaby is a Harlem bred DJ/Visual Artist/Musician and the daughter of reggae dub producer, Augustus Pablo. She will drop in for an exclusive ALL VINYL set. Check her out on soundcloud. 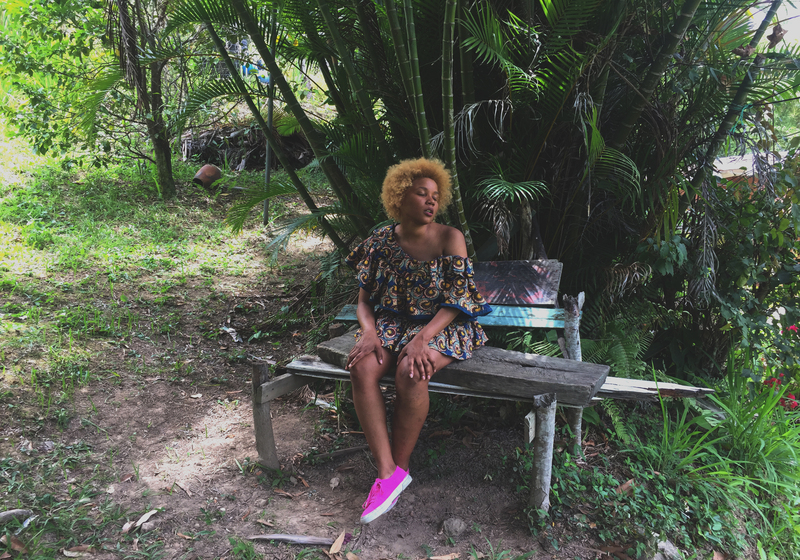 Special Guest DJ at #RocksteadyATL ISIS SWABY, a Harlem bred DJ/Visual Artist/Musician and the daughter of reggae dub producer, Augustus Pablo, will drop in for an exclusive ALL VINYL set. 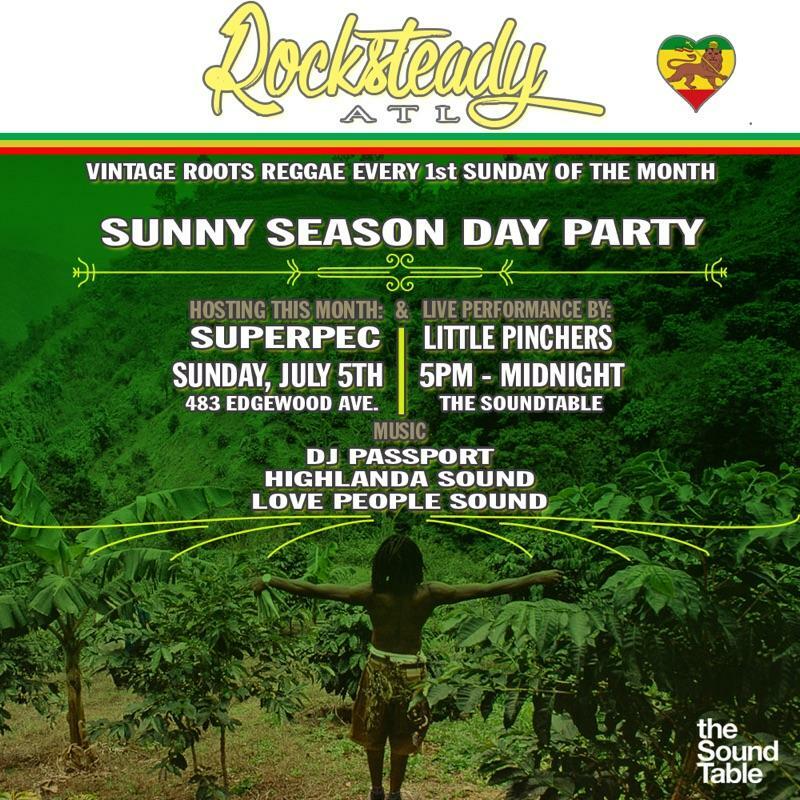 Lounge outside on the deck and dig some classic sounds at the “Rocksteady ATL Day Party,” Sunday July 5th at The Sound Table from 5pm onwards hosted by Archangel SuperPEC. Guests can enjoy tasty menu items and potent cocktails like the Blackwell Rum Punch SPECIAL at this celebrated outdoor/indoor event space to accompany live DJ sets in the afternoon by world-class selectors DJ Chigga of Love People Sound, DJ Passport, and Kahlil Wonda of Highlanda Sound. 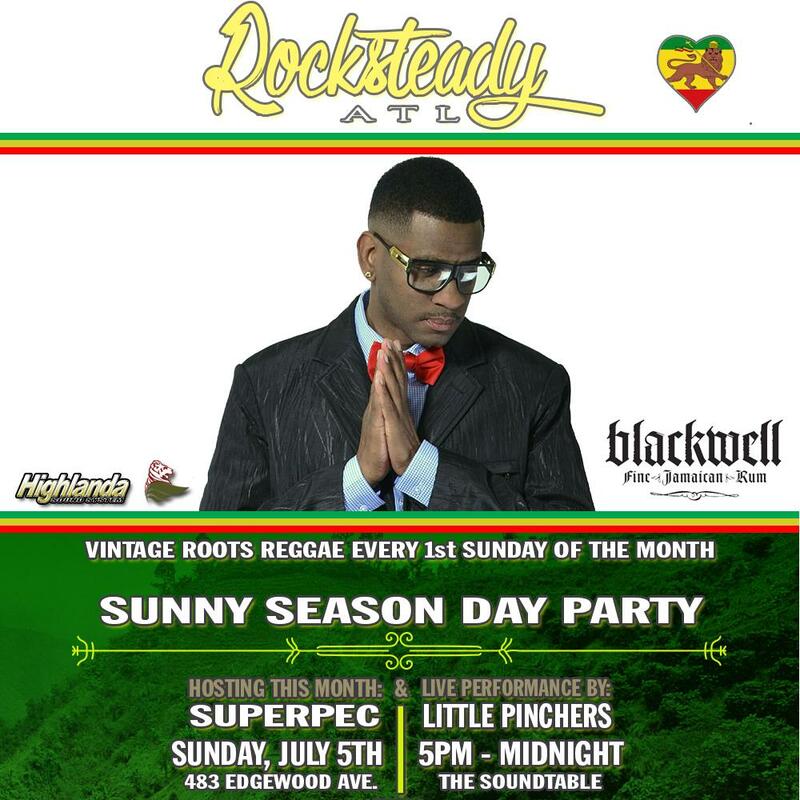 Reggae singer Little Pinchers to perform at the ROCKSTEADY ATL First Sunday Day Party in July coming off of his appearance in Jamaica with Sizzla. 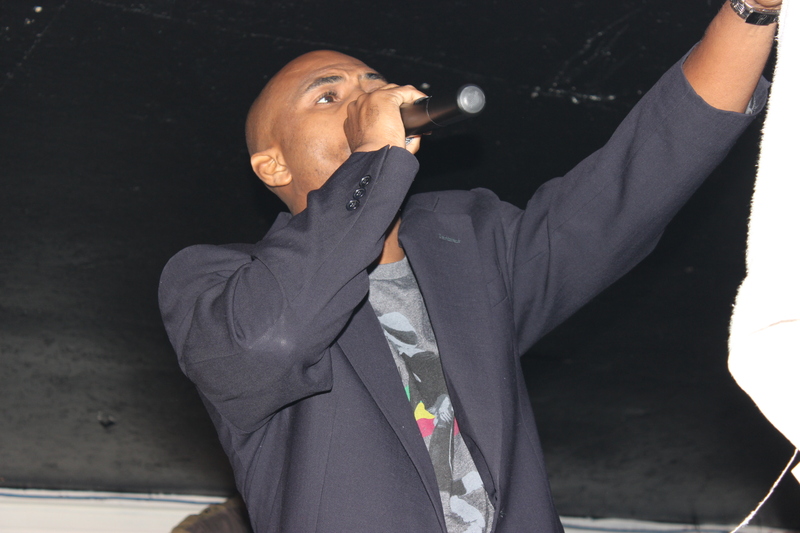 It will then descend into the evening with an extra special live performance by reggae crooner Little Pinchers, and what’s more… It’s free! Is Dancehall Going To Be Mainstream Again?